In a rare turn of events, new film masters were found for the other two film’s in Khemir’s trilogy. 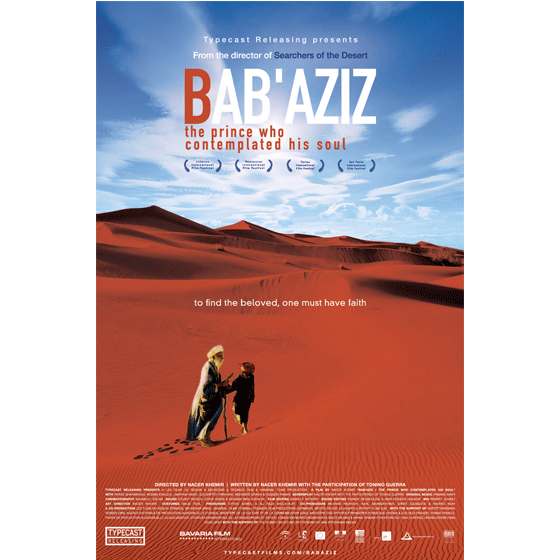 The theatrical release of Bab’Aziz encouraged a remastering and new design of the other two films in the series. 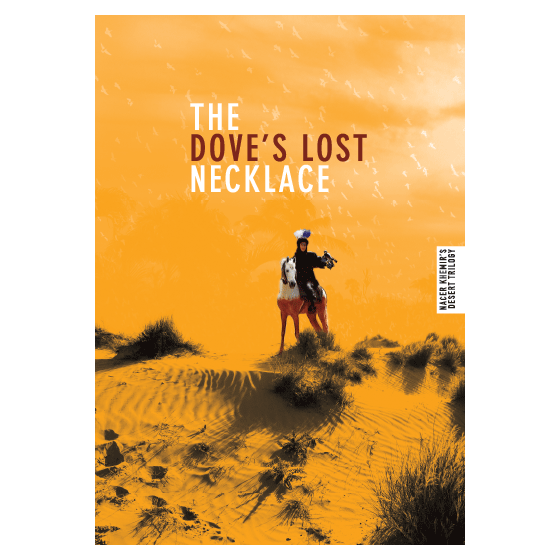 The resulting work included new translations of all 3 films, director interviews, additional design work and a box set of all 3 films. 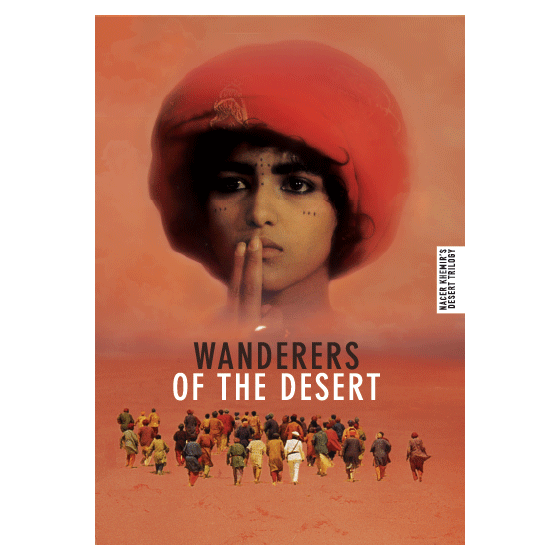 Tunisian born, Paris based director Nacer Khemir’s final installment in his Desert Trilogy is stunning. His vision and understanding of the desert is unrivaled.